It’s National Hot Dog Month, and there are many ways to enjoy the family favorite with health in mind. 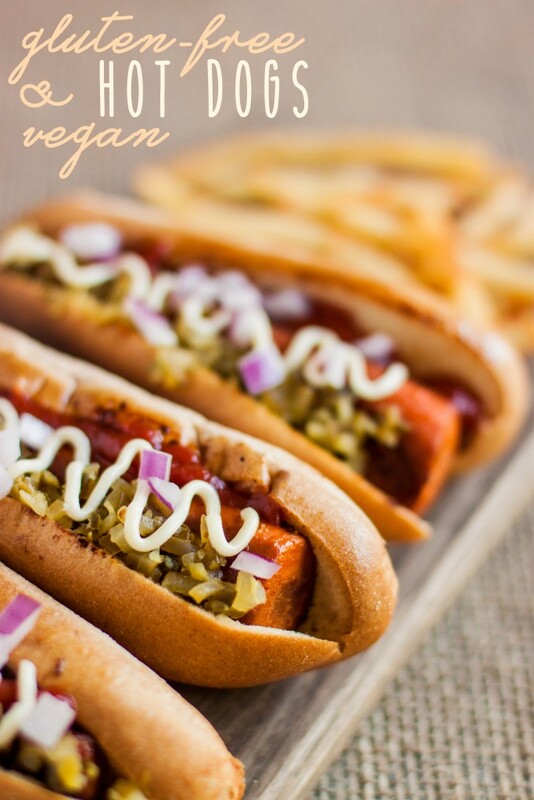 These Homemade Veggie Dogs are a delicious summer staple for your meatless Mondays. 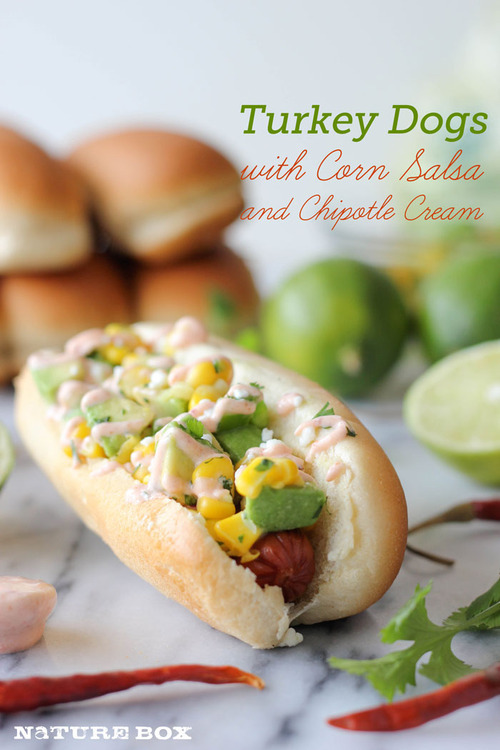 Mix up the traditional condiments with Turkey Dogs with Corn Salsa and Chipotle Cream. Gluten-Free Vegan Hot Dogs are prefect to have at a BBQ for the non-meat eaters. 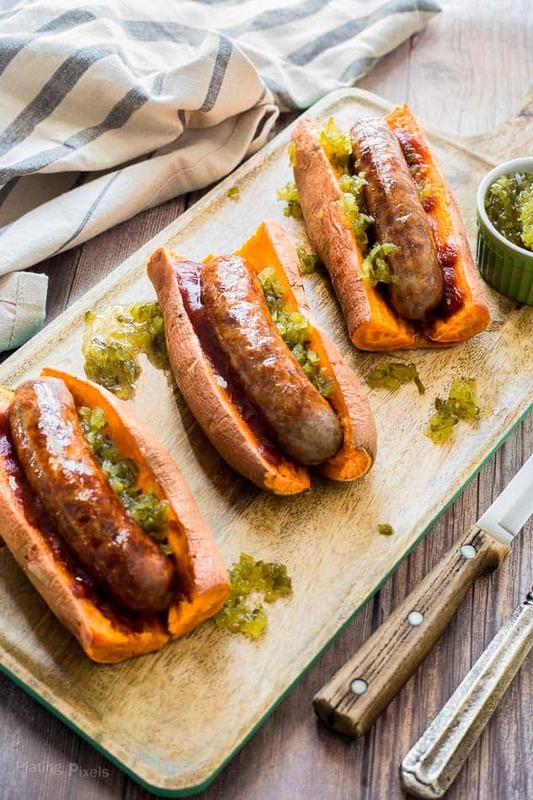 If you’re cutting back on carbs, you can skip the bun with these Sweet Potato Sausage Dogs. 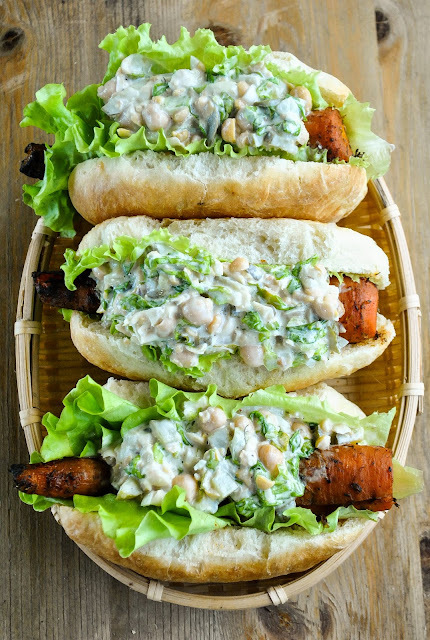 These Smoky Barbecue Carrot Hot Dogs with Creamy Chickpea Salad are packed with veggies. Use turkey dogs to make these Thai Style Hot Dogs better for you. Whether you’re a vegetarian, or just looking for topping ideas, these Healthy Vegetarian Hot Dog Toppings are great inspiration.